Ragnhild Sohlberg is the vice-president of Norsk Hydro, Norway. She has a B.A. and an M.A. in Economics from the University of Wisconsin from 1973 and 1974, respectively, and an M.Phil. and a Ph.D. in Policy Sciences from the (Pardee) Rand Graduate School in California from 1976 and 1980, respectively. She was a researcher with the Rand Corporation in California from 1974to 1978 and an Assistant Professor at the Naval Postgraduate School in Monterey, California from 1978 until 1981. Subsequently she was a Visiting Researcher at the Swedish Defense Research Institute (FOA 1) in Stockholm from 1981 until 1982. After returning to Norway in 1982, Ragnhild Sohlberg was initially employed by AS NEBB (Norsk Elektrisk and Brown Boveri) from 1982 to 1984. After a brief period at the Norwegian National Technical Research Fund, she was "head hunted" to Norsk Hydro ASA where she has been since 1985. 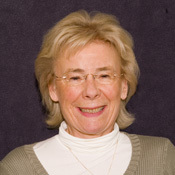 Ragnhild has lectured at the Military Staff Colleges in Norway, from1980 to 2005 and in Lebanon in 1980, and she was Adjunct Professor at the Norwegian School of Management from 1993 until 2002. She has had more than 60 appointments on boards and commissions in Norway and abroad, including in companies and for the Lillehammer Olympics (1990-94). She was Board Chair of one of the Consultative Group of International Agricultural Research (CGIAR) research institutes in India and Africa from 1994 to 2001, and was Scientific Secretary for the European Research Advisory Board (EURAB) from 2001 to 2006. She participated in the Confederation of Norwegian Business and Industry's project for "More Women into Leadership Positions" and their mentor program, and in Ford Foundation's "Looking Backwards to Go Forwards: Work-Personal Life Integration in Seven Countries". 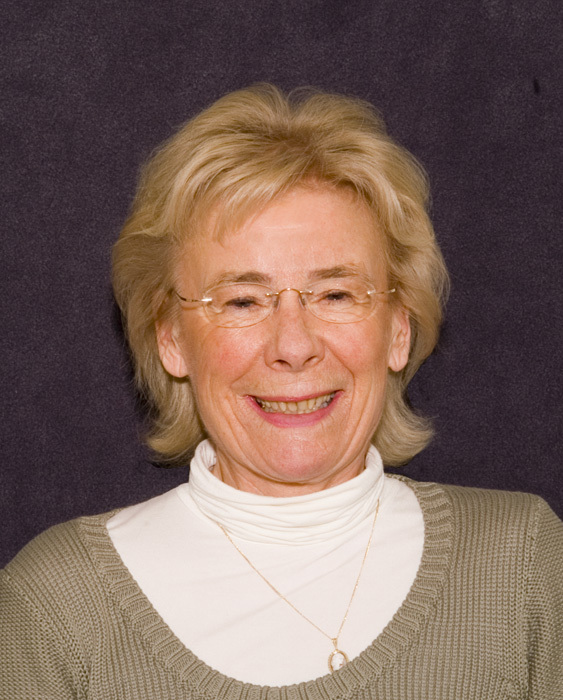 She was joint chair of the European Commission's Women in Industrial Research (WIR) initiative. She has currently 10 appointments in universities and research institutes, including at KILDEN, an information and documentation centre for gender research. She is also active in recruitment to science and technology and is a frequently sought lecturer and speaker both in Norway and abroad.